Founded in 1951, Robert. J. “Bob” Machos, a master craftsman, who worked a lifetime making River Oaks Printing Co., Inc. a successful, thriving printing operation. 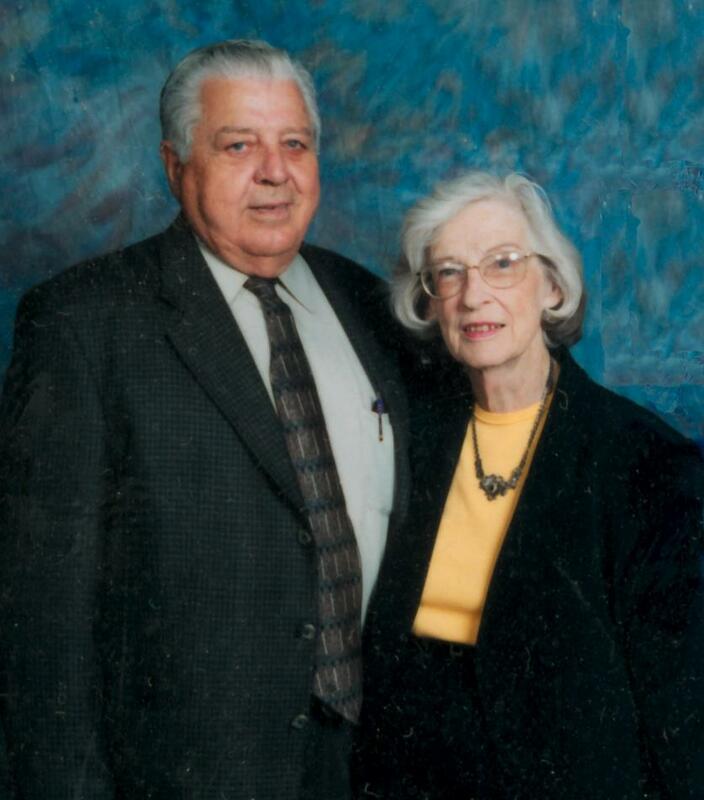 From the beginning, Mr. Machos incorporated his family into his everyday business life. In 2001, after seeing the company he started prosper for 50 years Mr. Machos, passed away. He is greatly missed and we strive to continue his dream. Today Mr. Machos’ dream lives on as his sons and grandchildren oversee the day to day operations of this third generation family business. Although, not all the employees are blood related they are very much considered family. Our staff thrives on their close relationship with each other and our clientele. These relationships have been key to inspiring us to be one of the best print shops in North Texas. In May 2011 we celebrated our 60th year in business. We didn't get to this point by waiting around for things to change. 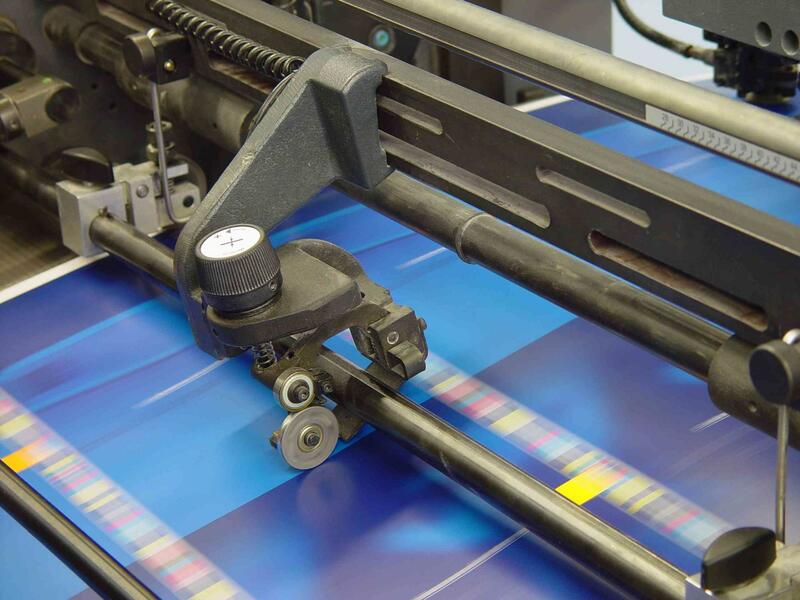 We’ve had to adapt right along with the emerging technologies from letterpress and lithography to electronic files and digital imaging, we have kept up with the latest in printing technologies. River Oaks Printing Co., Inc. continues to grow and adapt to the expectations and advancements of the technical world. After all these years, you can still find ROP at the same location. The world and industry have changed a lot over the years, but we at River Oaks Printing have remained true to our roots. We’ve grown, but we haven’t outgrown. We still have the same sense of values and professionalism we started with over half a century ago.